6 - Day 3 with my gorgeous flatmate Billie! Just wanted to post a little update of my time at London Fashion Week! I was lucky enough to attend a few catwalk shows during the event (including Lug Von Siga and Emilio De La Morena) which I throughly enjoyed! I also had the opportunity to meet some of my favourite bloggers and a few celebrities - who were all so lovely. 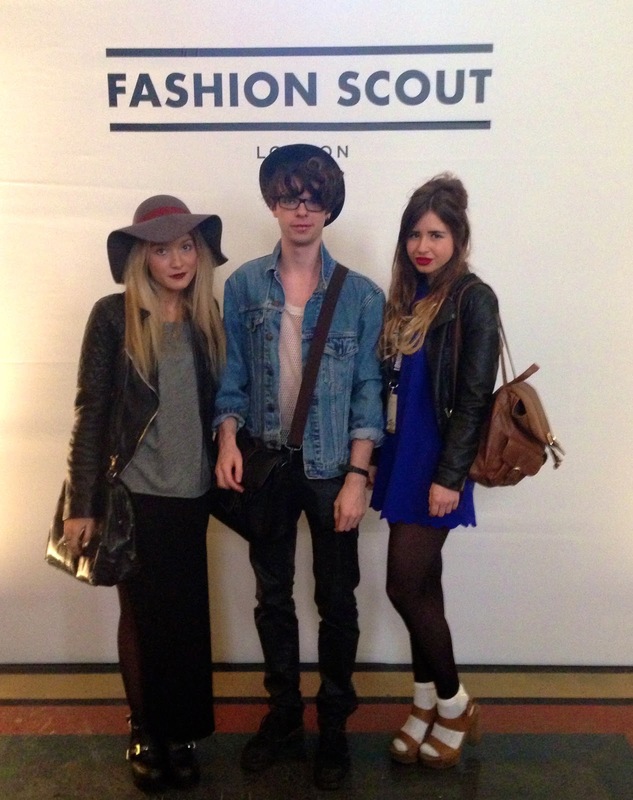 LFW is such a fantastic event and I feel so privileged living in London that I am able to experience it first hand! From the classic to the outrageous fashion, everybody at Somerset house has an interesting story and its a great place to hang out and people watch between shows. I'm having another busy week with little time between university and my internship at Dior Head Office - but hopefully I'll be back with outfit posts again soon! Hello, again another brilliant post and insight into your London life. I was wondering whether you could give an idea of what your internship at Dior Head office is like? As I'm sure you must have some things to tell! 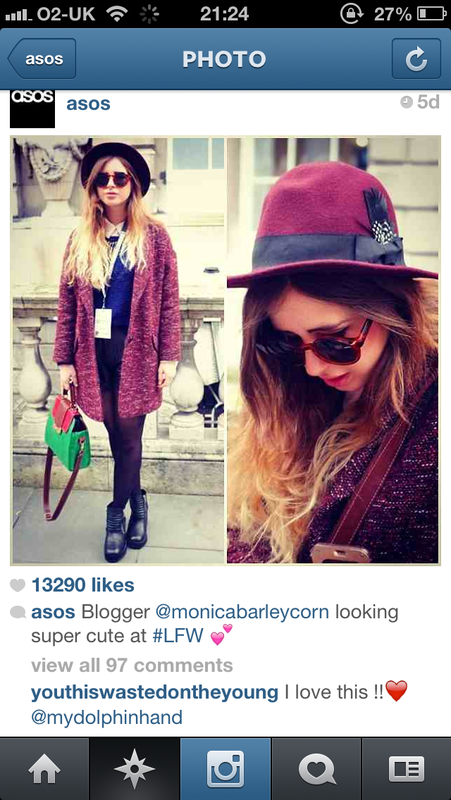 I love so much your style and what you wore! It looks like you had an amazing time, I love your outfits too - they're wonderful!